A rotting, deteriorated deck is not only an eyesore, but also a safety hazard. Unstable structures present a danger to both adults and children. 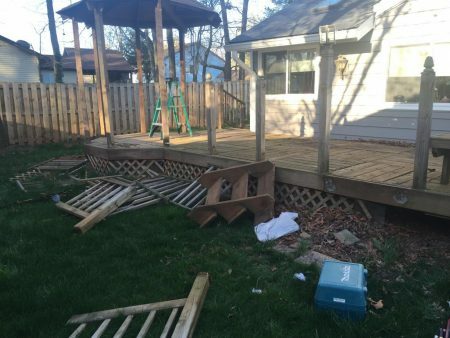 There are many options for deck removal, but doing the job yourself can be tricky and dangerous if you don’t have demolition experience. 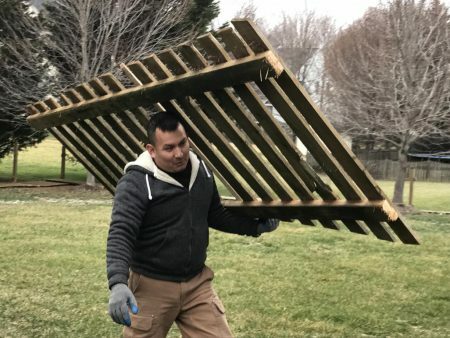 Trust Mack Hauling to safely and efficiently remove your deck! 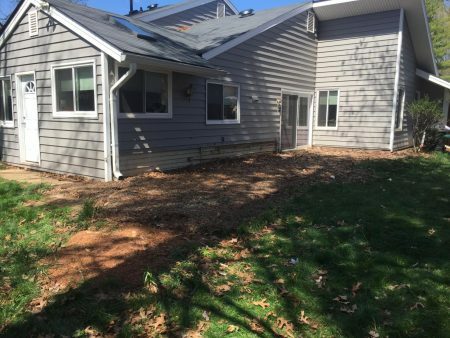 We have the team and the tools to demolition and clear away the remains of your old deck in Annandale, VA or Northern Virginia. “I’d like an estimate for junk removal of furniture from a second floor apartment in Adams Morgan. There is an elevator but there are also several steps in the lobby and up to the lobby from the street. I have items that need to be removed. Thanks!” – Washington, D.C. 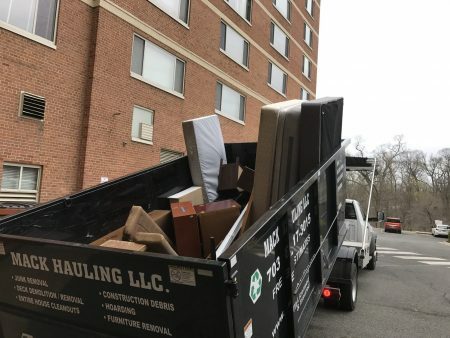 Whether it’s from the second or the tenth floor, we’ll get any unwanted items out of your space! Items that are still in usable condition will be donated. The Mack Hauling Team Wishes You a Happy Thanksgiving! The Mack Hauling Team wishes you and your friends & family a Warm and Happy Thanksgiving! 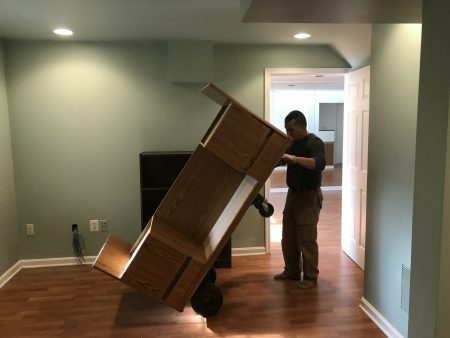 If you need anything cleared out before the holidays, you can always depend on us for your large furniture or item hauling. Scrambling to get rid of old furniture or clutter before your guests arrive for the holidays? Don’t worry, we’ve got you covered! 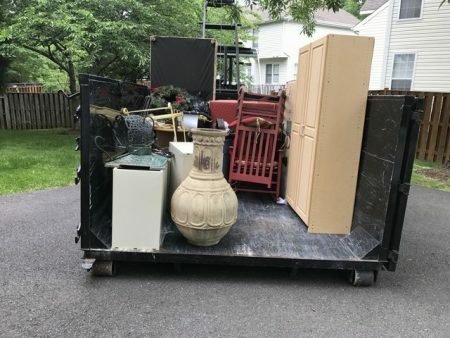 Our team will be in and out of your Tyson’s Corner, VA home and will remove any undesired furniture, unwanted items, or other clutter. Whether the hauling request is big or small – we’ll finish in a timely fashion with little interruption to your day! We are your decluttering professionals. 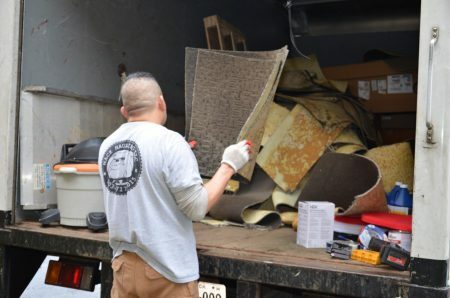 We’ve handled many hoarder clean outs and understand how to safely and sensitively use our experience to help individuals transition into a more clutter-free lifestyle change. 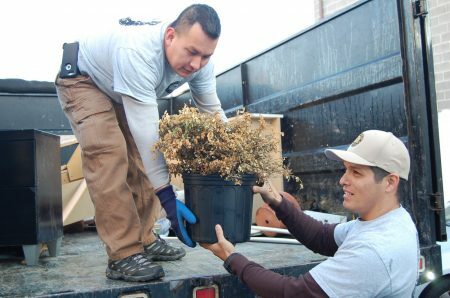 We do partial or total residence clean ups in Falls Church, VA or your area and recycle/donate whenever we can. Carpet removal can be tricky. 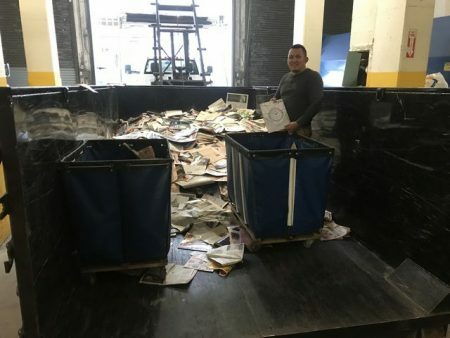 Finding a place to dispose of it can be trickier. We’ve removed hundreds of carpets and can be in and out in no time. For your carpet removal and disposal needs, Mack Hauling is there for you! We Encourage Recycling and Donating! 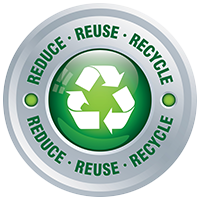 We are strong supporters of recycling and donating any removed items that are still in good condition! 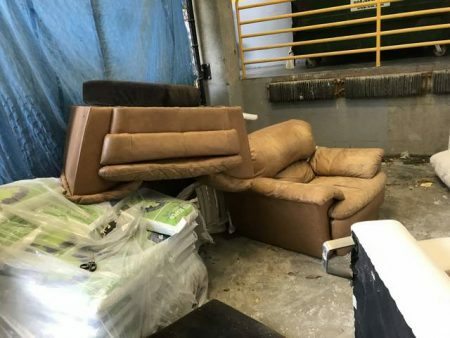 Contact us today for hassle-free removal of any unwanted furniture. Tight corners in your apartment? Not a problem for us! We’re the experts to call for any unwanted items that need removal – we donate and recycle!